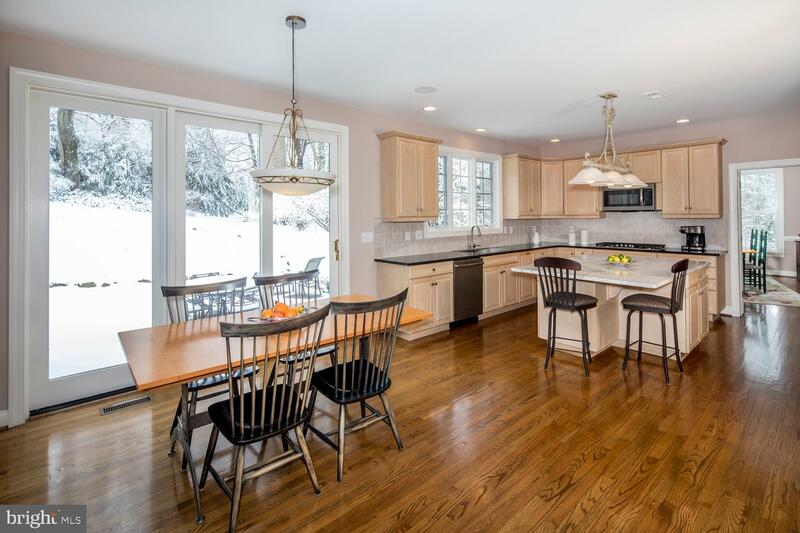 Nothing compares to the comfort and ease of this impeccably-maintained family residence set in a prime location that simply can-t be matched. 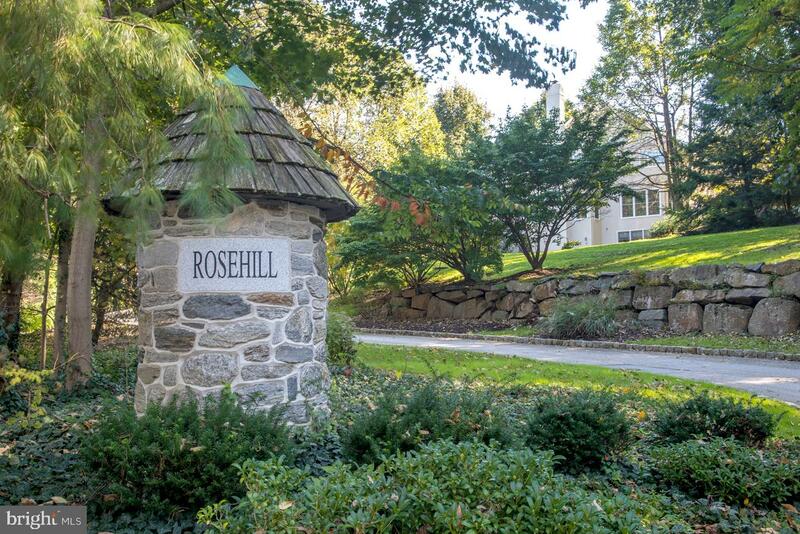 Tucked privately on lush landscaped grounds, the house sits on a quiet 4-home cul-de-sac surrounded by 360 views of foliage that bursts in spring with flowering trees and gets even better as the autumn leaves change and the kids sled their hearts out on winter-s snow-covered contour hills. 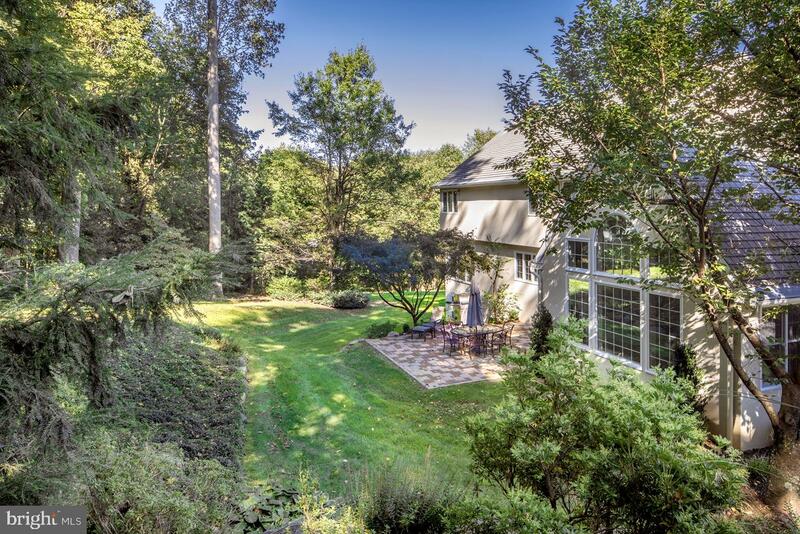 This is truly a 4-season home, with a sunlight path from north to south across the landscape providing endless views of nature. 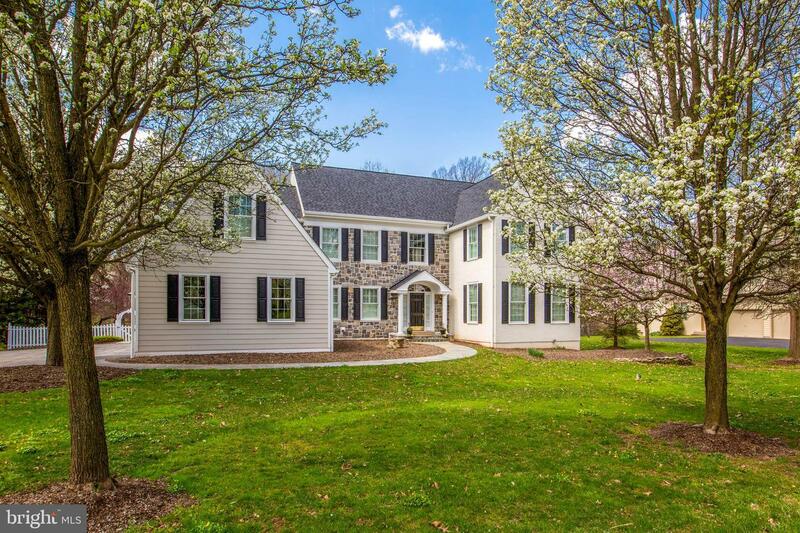 Raising your family in such a secluded environment & excellent neighborhood is a dream come true; made even more so by being minutes from great schools, the train to the city, and Wayne-s many restaurants & offerings. 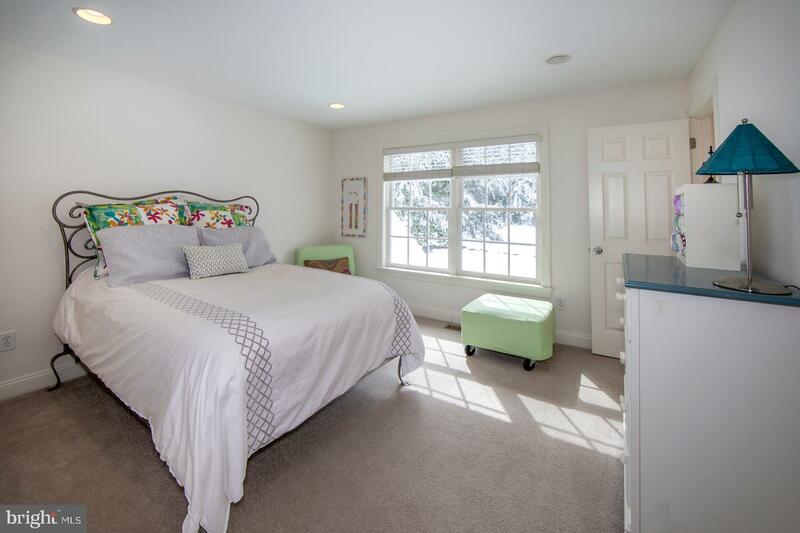 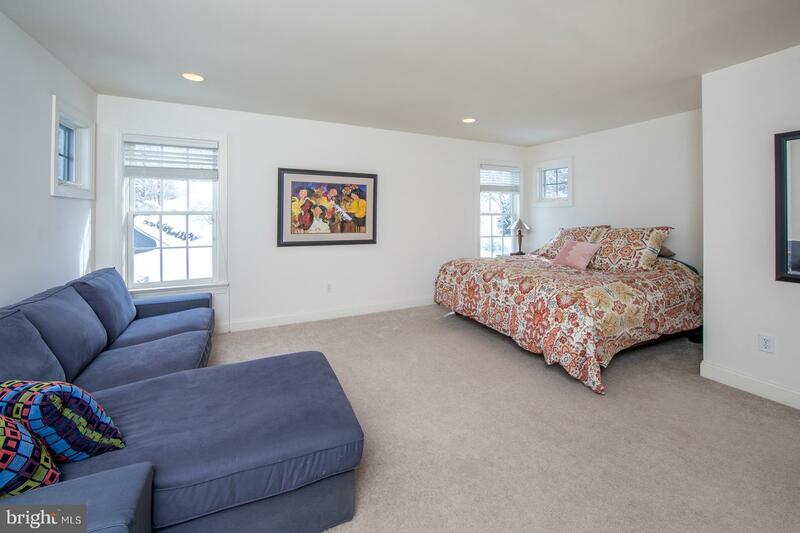 The ability to access Routes 476, 76 and the Turnpike easily and Center City and the airport in under 30 minutes are another major convenience of this perfect family retreat. 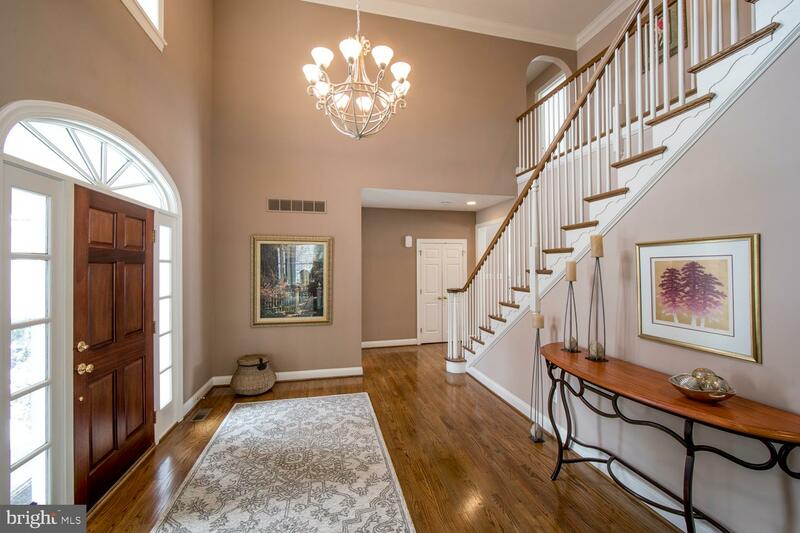 Greeting your entry is an airy double-height foyer with an elegant staircase & wide openings to generous main rooms. 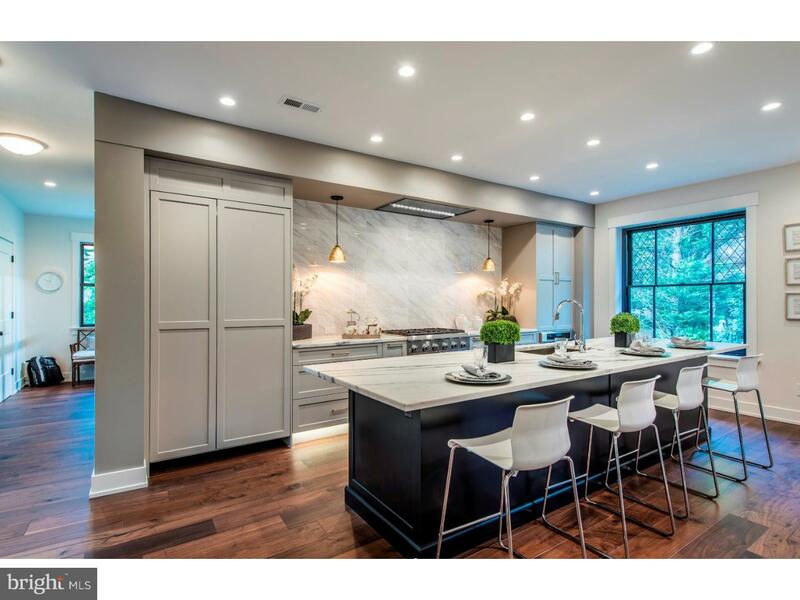 Light pours in from all angles & beautiful vistas are enjoyed from every vantage point. 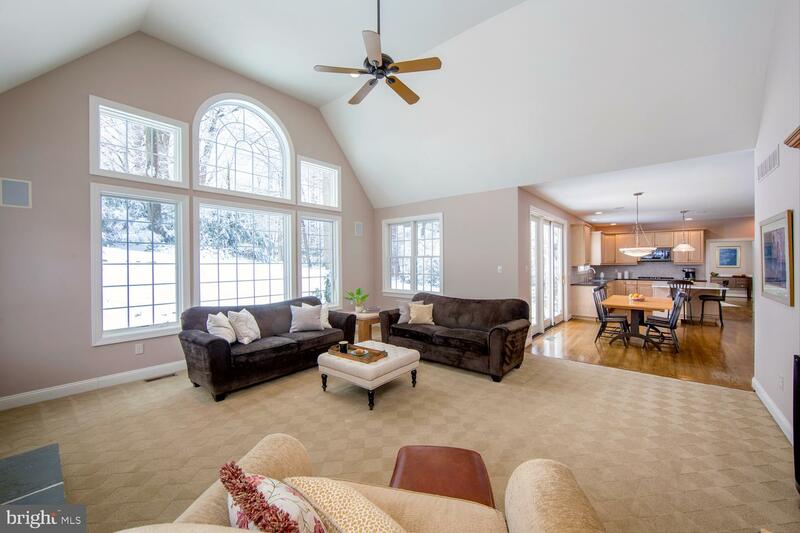 The modern floorplan within a traditional stone colonial is fantastic. 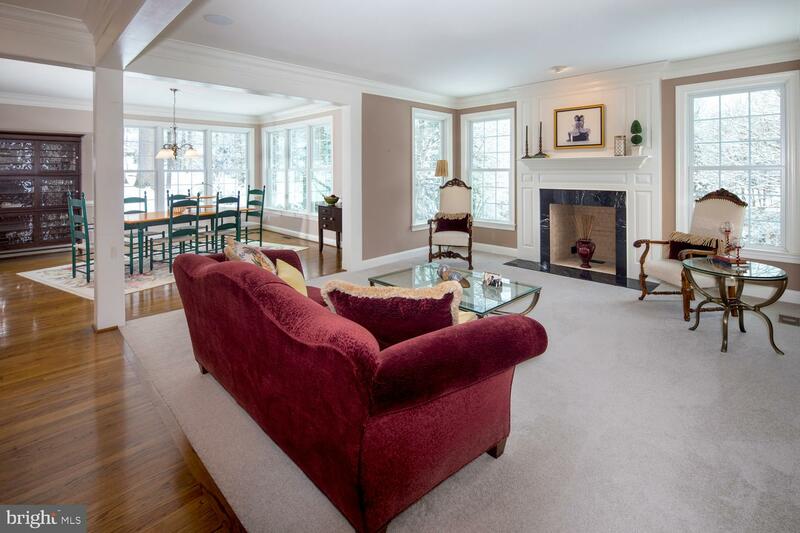 The living room with wood-burning fireplace connects to the formal dining room, providing versatile space for entertaining whether you-re hosting sit-down dinners for 20+ or serving buffet style. 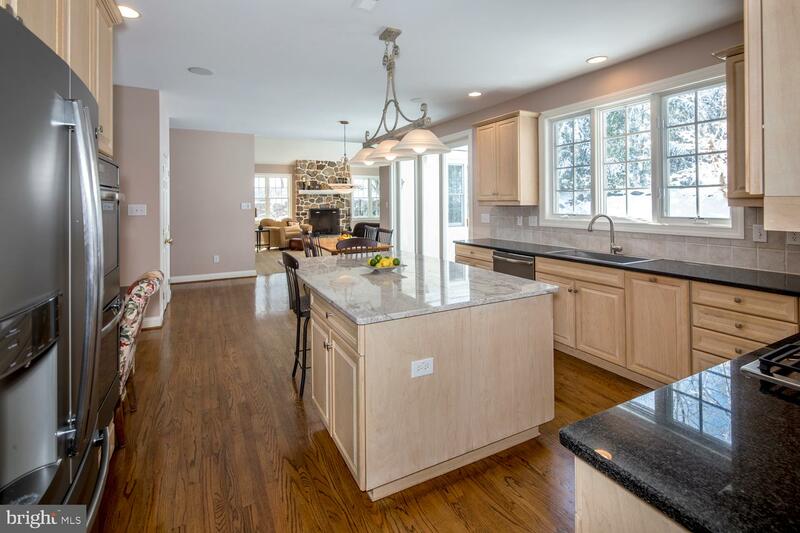 The same goes for the expansive open kitchen, breakfast area & family room where everyone loves to converge. 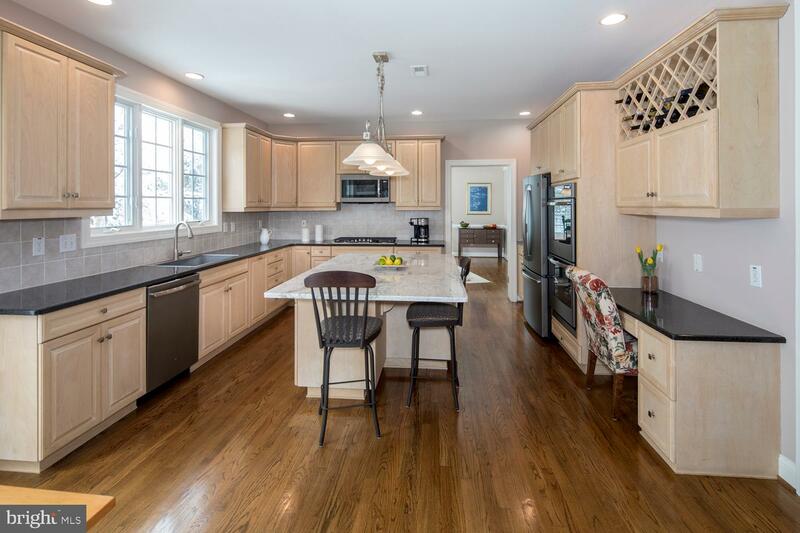 A finely appointed granite & stainless kitchen offers lots of prep space + a big center island. 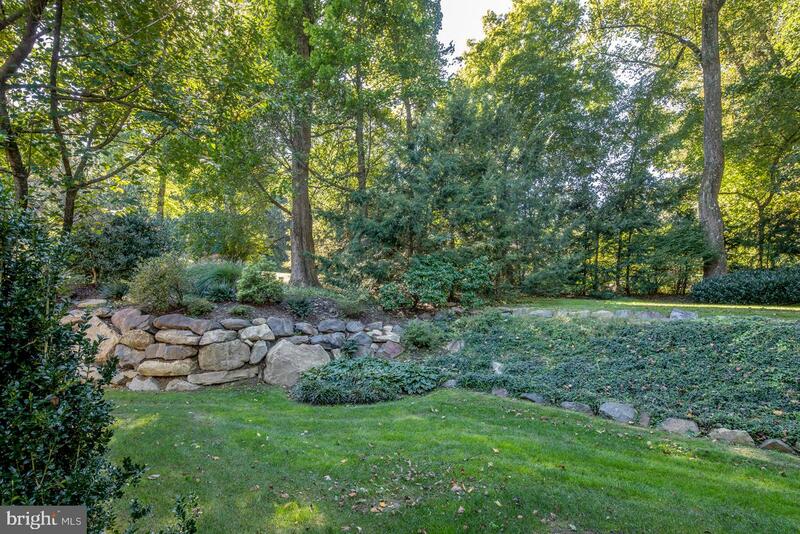 Enjoy coffee in the breakfast area overlooking the rear grounds & step out a sliding door to the paver patio. 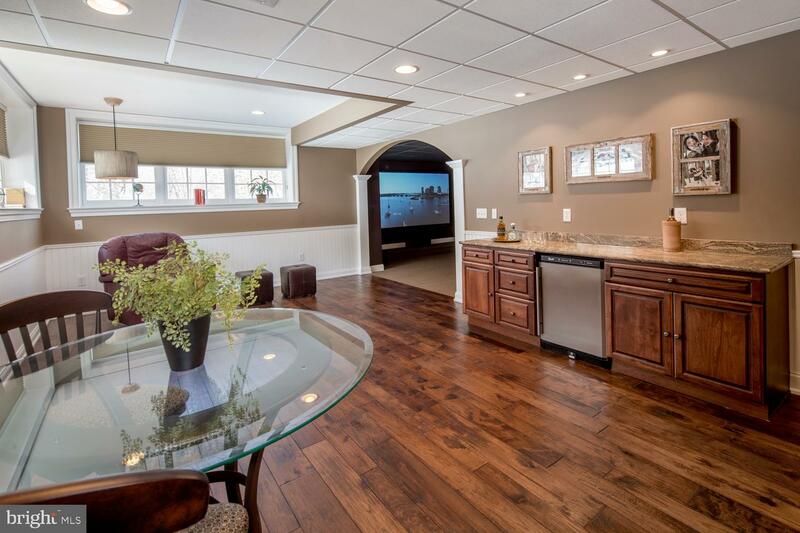 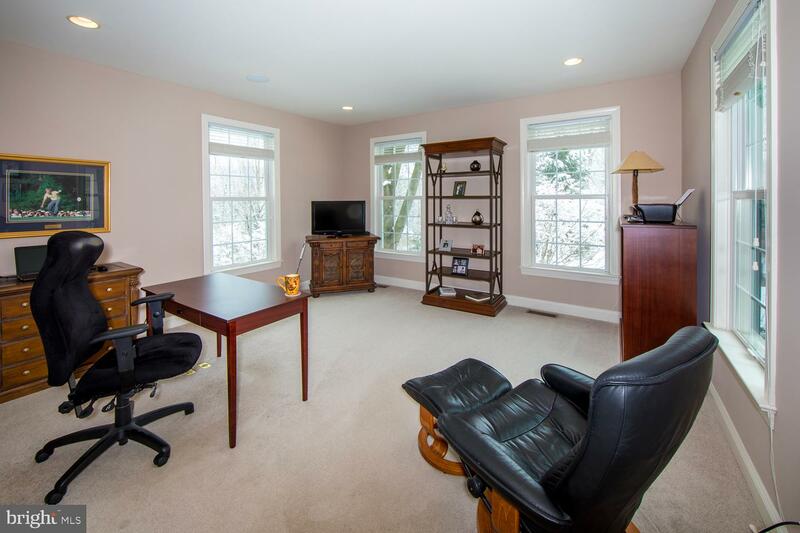 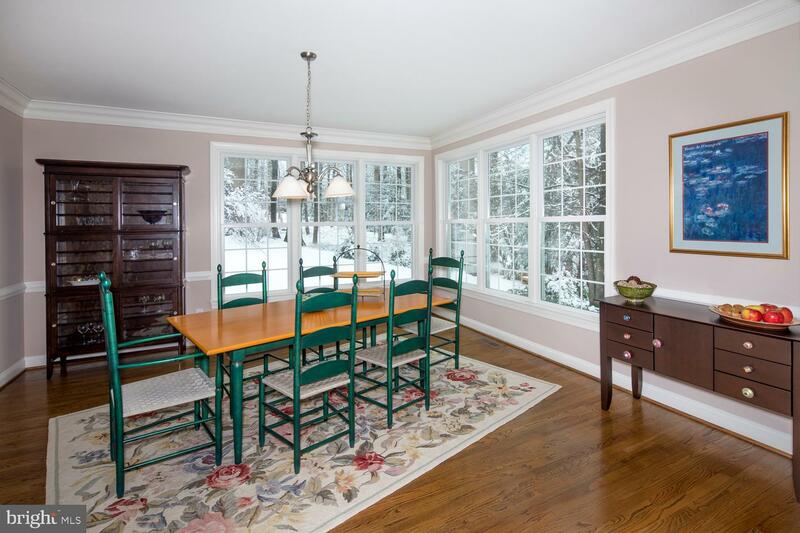 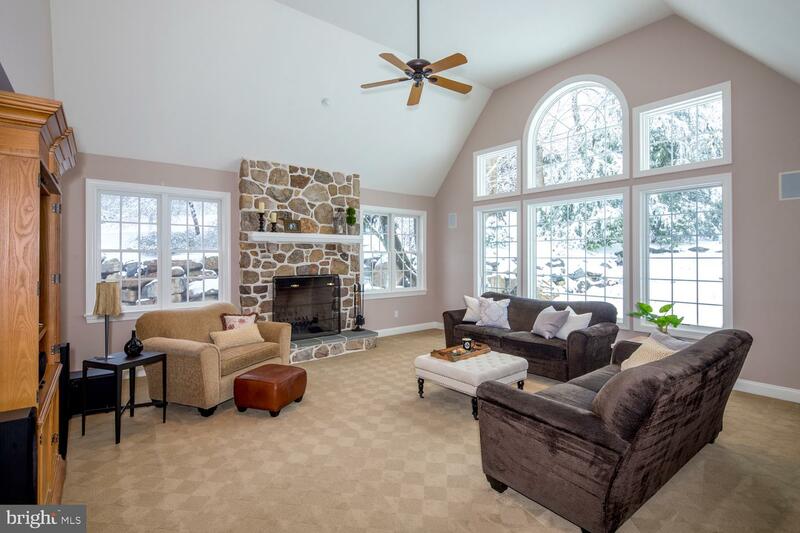 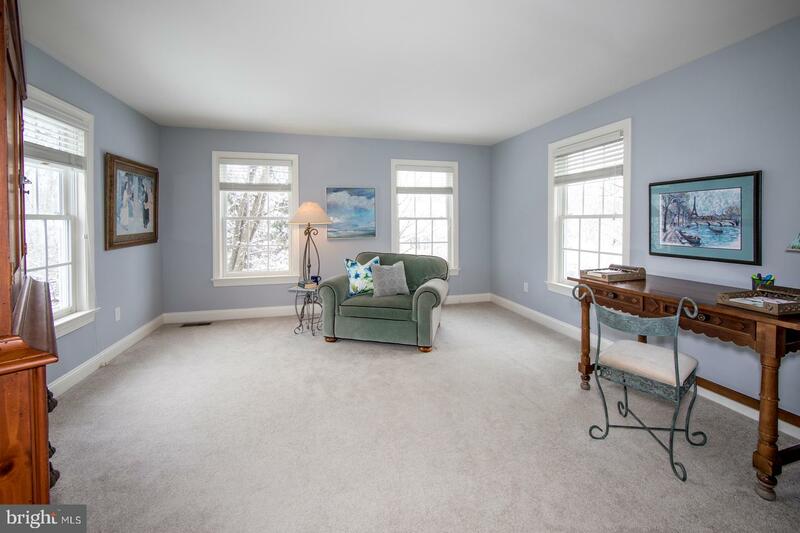 Relax in the vaulted family room with massive windows warmed by a stone fireplace. 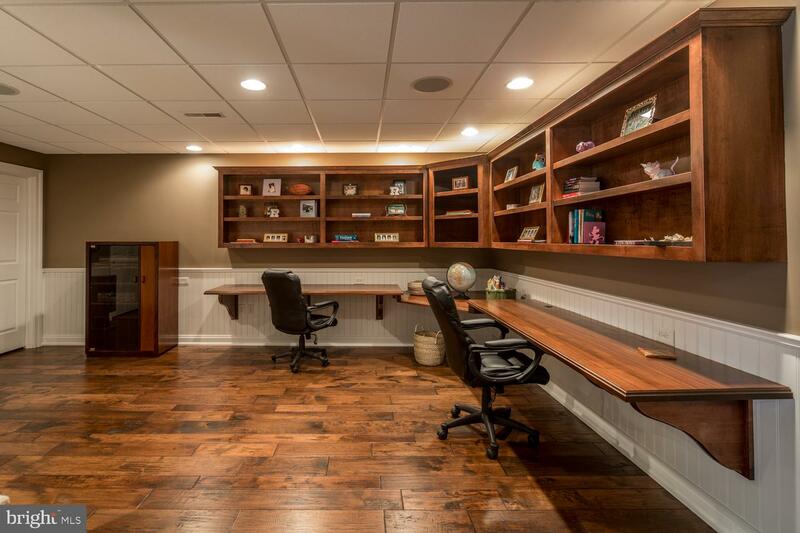 An office, powder room, laundry, rear stairs, mudroom & rear entrance off the 3-car garage with tons of storage are additional highlights. 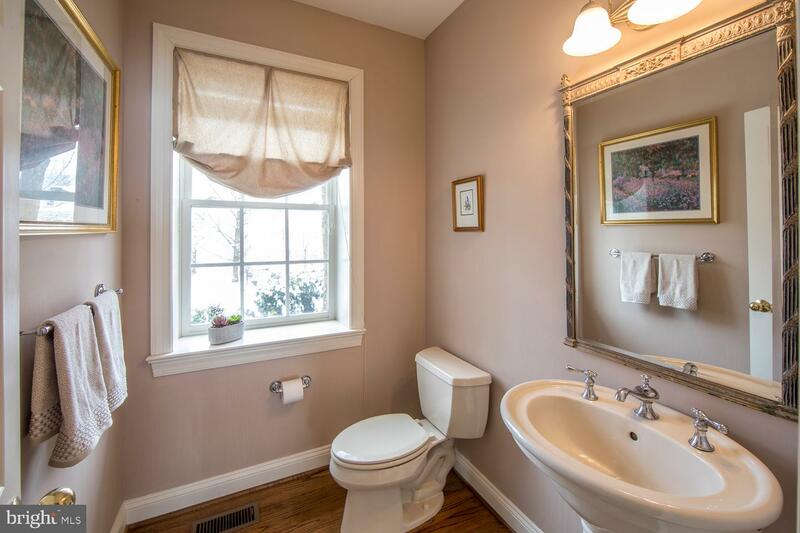 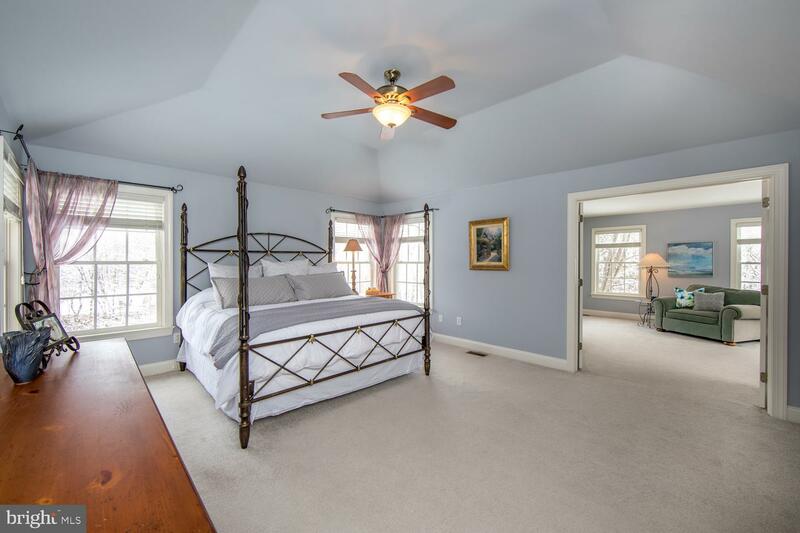 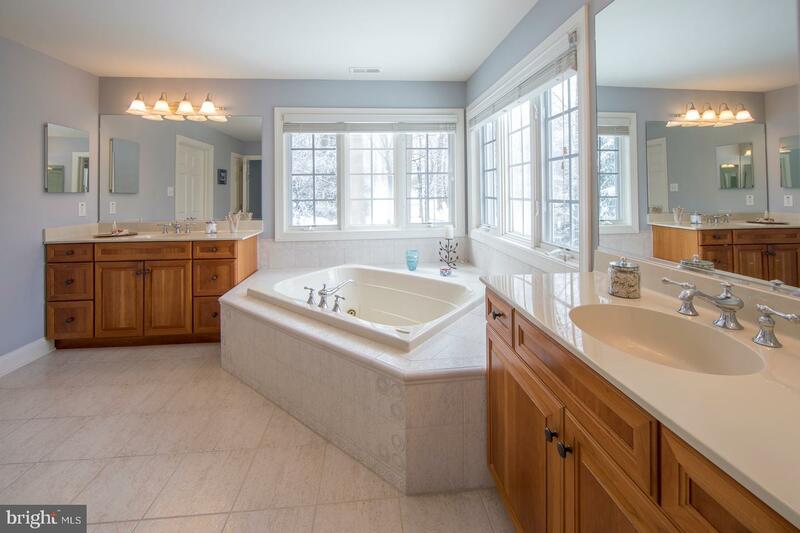 Upstairs sits the master suite with vaulted ceilings, a sitting room, his/her walk-in closets, and large private bath with a jetted tub & separate shower. 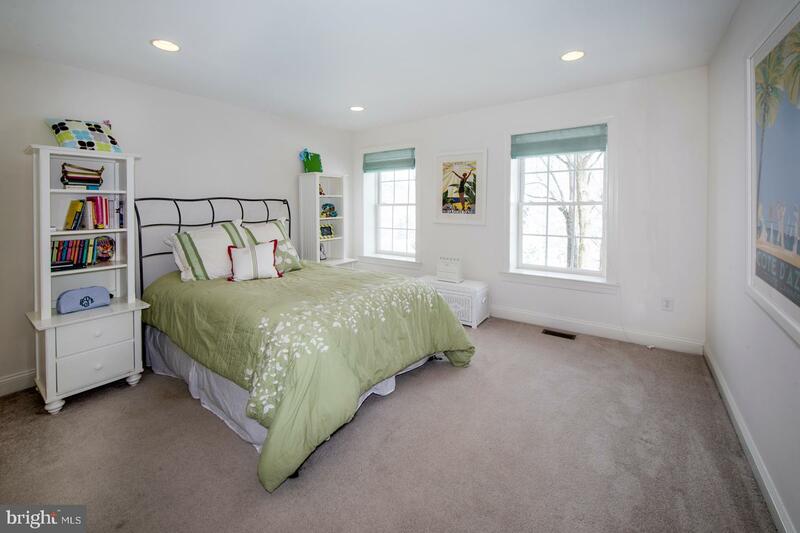 There are 3 more sizable bedrooms, 2 full baths & a huge unfinished storage area that can easily become a 5th bedroom. 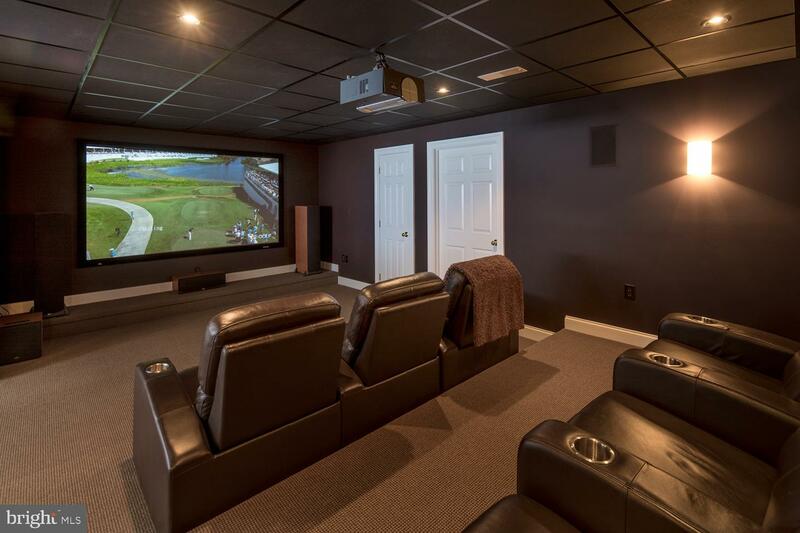 The finished day-lit lower level features a complete home theater, hardwood rec room + custom built-in shelving & desk for all your projects. 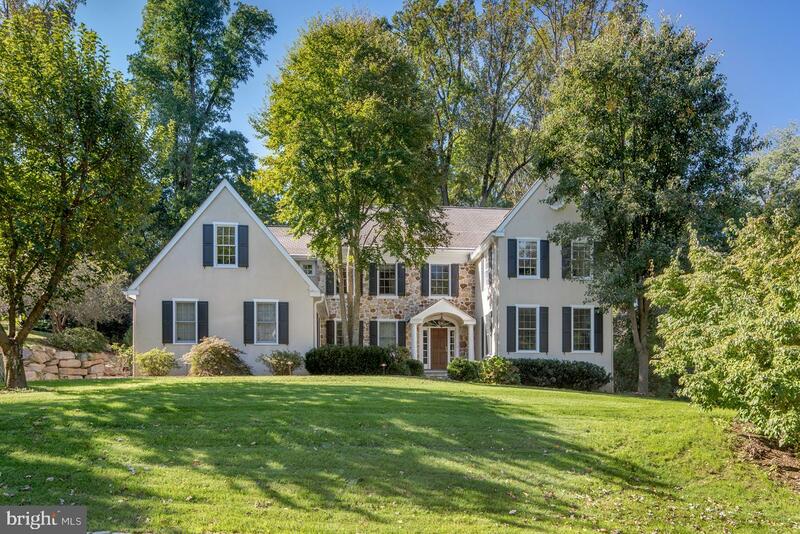 Let your Main Line lifestyle begin and bring you pleasure for years to come! 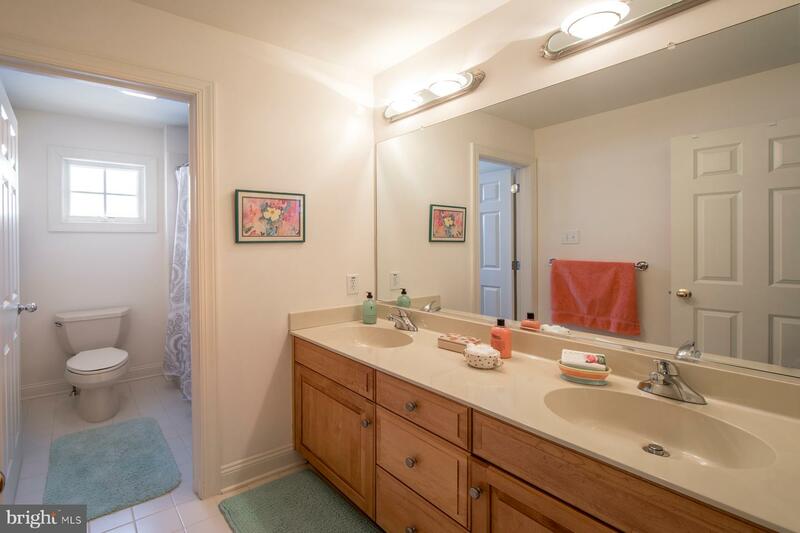 I am interested in more information about 233 Biddulph Rd.